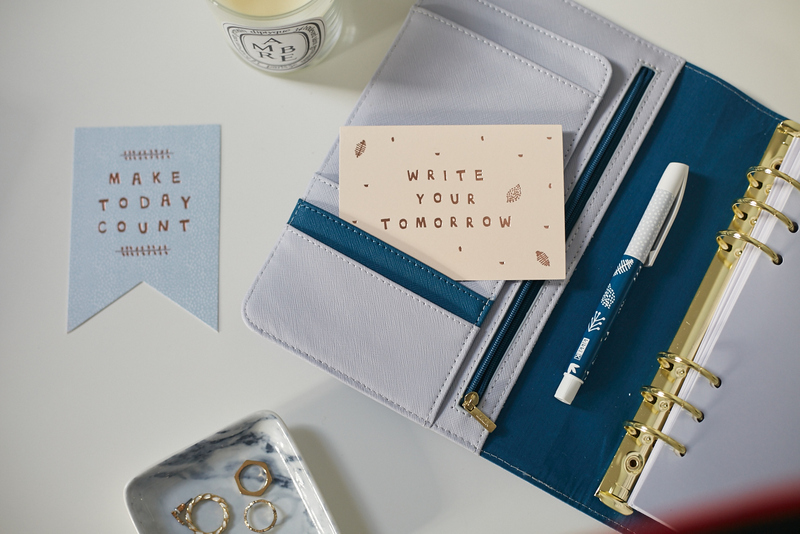 I don’t know about you but I always like to put pen to paper, whether it’s writing down ideas or a to do list. I always find writing it down on paper cements the idea or encourages me to do the task at hand! There’s a certain satisfaction with ticking off a completed item on your to do list. 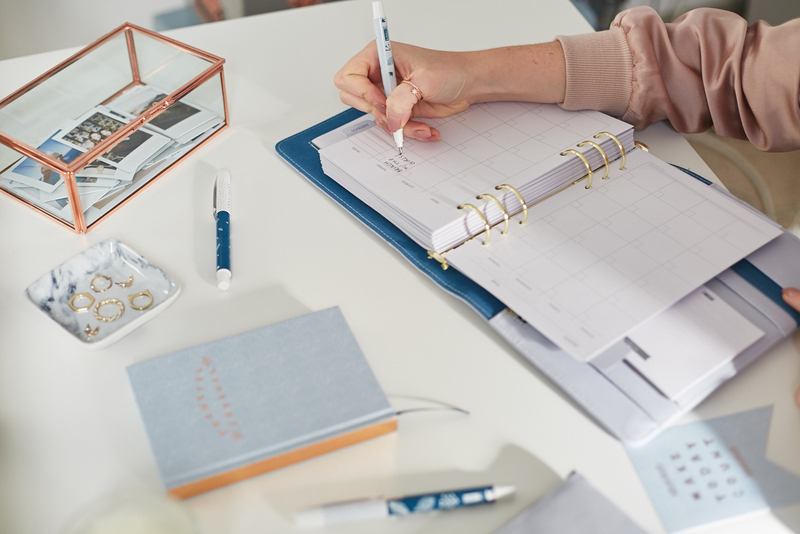 Emily recently picked up this gorgeous blue pastel planner from Kikki K, which she immediately told me has revolutionised her work routine. 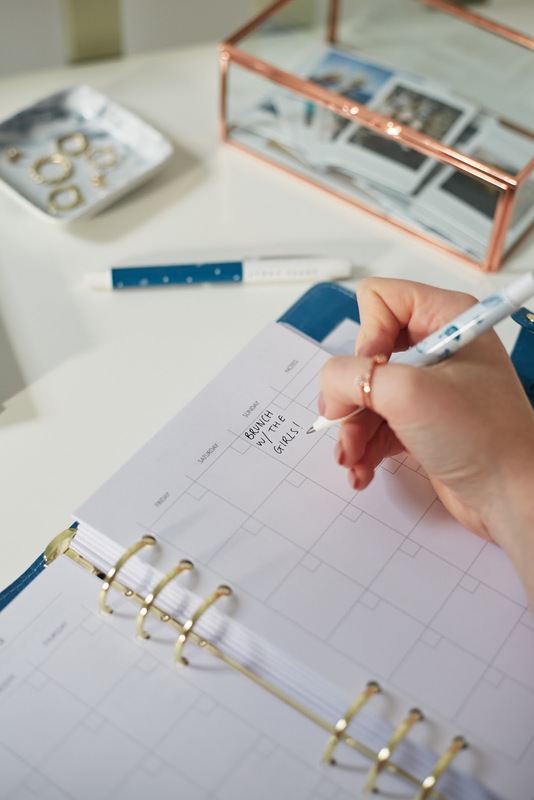 With separate sections for your monthly calendar, meeting notes and general notepaper, keeping track of the week has never been easier or more stylish. 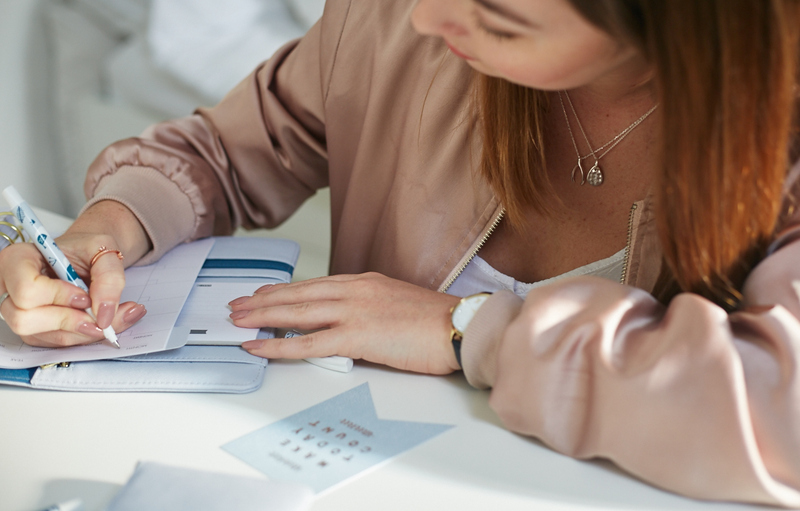 I also love the attention to detail for the planner, not only gorgeous totally in style colours, but it’s finished beautifully, with a back zip pocket and front card pockets, ideal for a work pass or credit card. 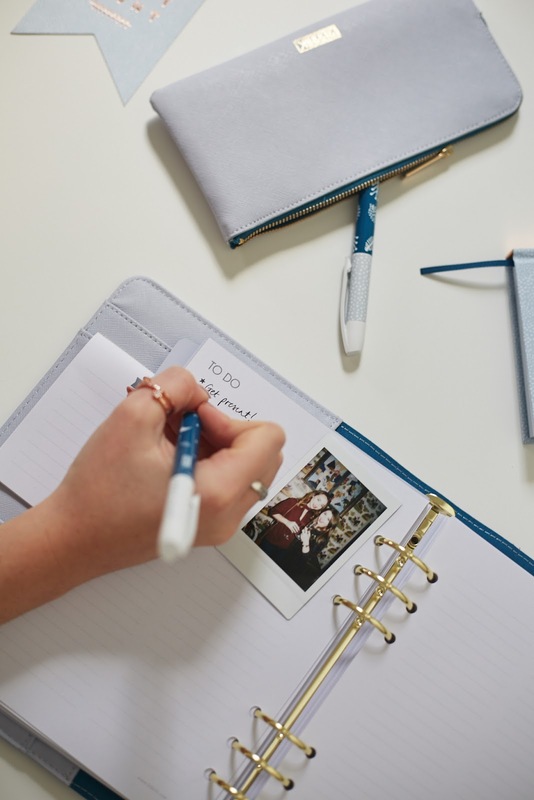 They also stock this planner in a smaller version in blue and the range also has a large and small version in coral/pink. 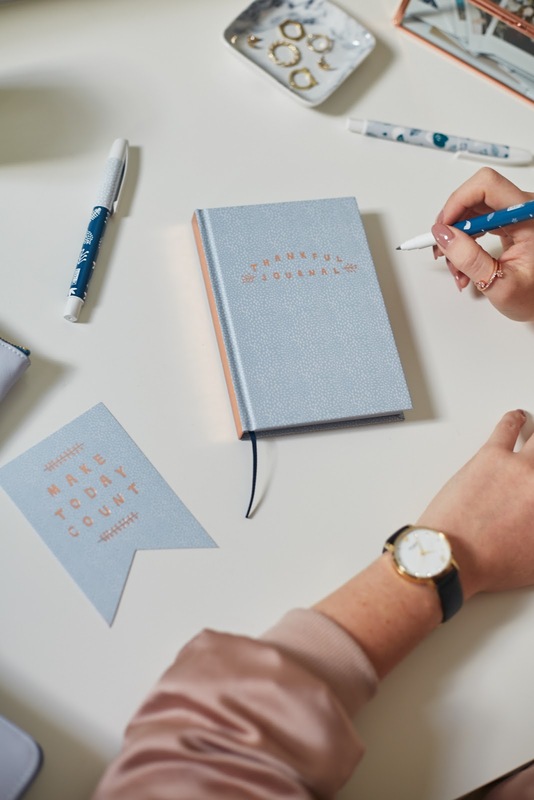 I know I have been raving on about Kikki K recently, but I honestly just LOVE the brand! Their collections are different to similar items that are on the market here in the UK. There’s a range of styles for both younger and older generations, so quite literally something for everyone. If you haven’t already, go and check out their Covent Garden store if you’re in London. I can’t promise however that you won’t end up spending lots of money! 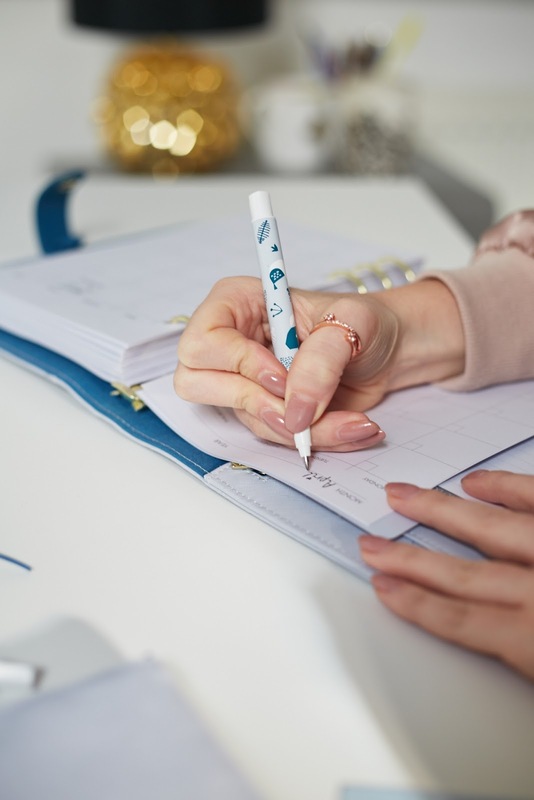 I just wanted to clarify, all opinions are my own I have not been sponsored by Kikki K to do this post. They have kindly gifted me a few items, which I thought you guys might like to see and I’m a massive stationary nut and am in love the brand! 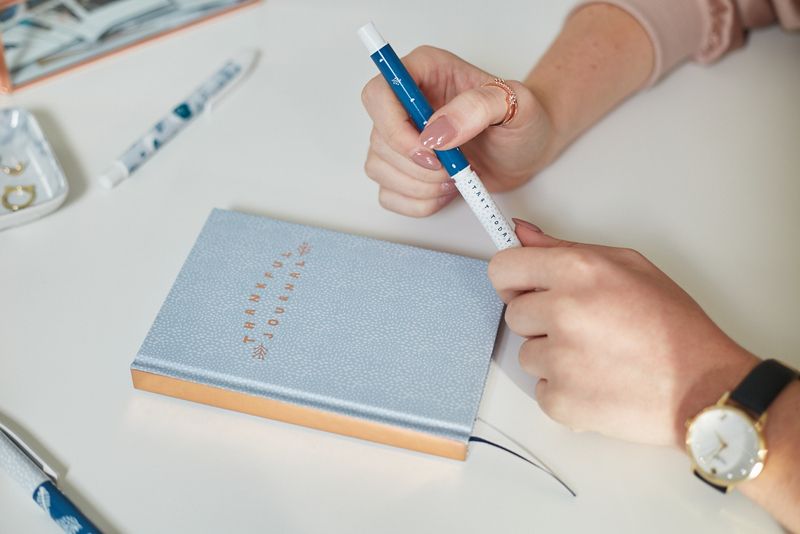 Would you be interested in a post on their Inspiration Journals? After attending their goals workshop I have been working on my ‘Goals Journal’ monthly. I’ve kindly been gifted another from the collection too that I’m eager to get started on.